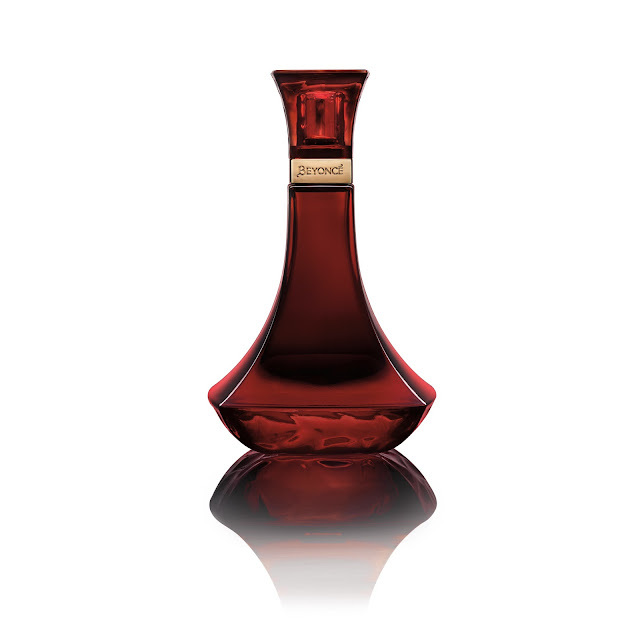 Beyoncé Heat Kissed captures sensual intensity in a bottle. The heart of the scent is surrounded by fruity top notes – Sri Lankan dragonfruit, lychee, and ripe mango – together giving Beyoncé Heat Kissed its lively vibrance. Exotic woody notes of natural patchouli and African sandalwood combine with an infusion of vanilla, creating an enchanting love potion ($19.99; Walgreens). adidas Born Originals for Her begins with a bright citrusy cocktail of bergamot, apricot and orange zest. The top notes burst into a vibrant, sweet candy apple accord and tantalizing notes of exotic coconut, jasmine and tonka beans add an unexpected twist for an intoxicating finish ($30; Sears.com). It is officially my jam - it's like if Thierry Mugler's Angel and Alien had a baby - it is FANTASTIC! Closest thing I've ever encountered to what I would consider a signature scent. That is saying a lot coming from a fragrance fanatic like myself. 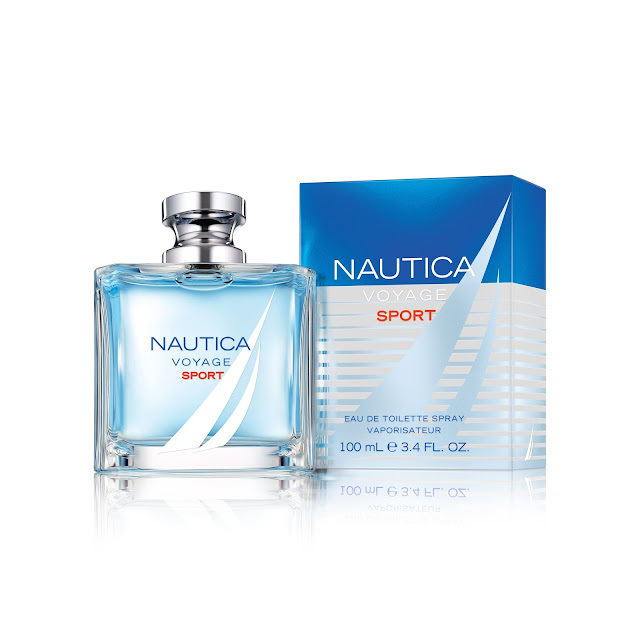 Nautica Voyage Sport captures the mind, body and heart it takes to endure and push beyond one’s own limits. It opens with pure, cool accents of Sea Spray Accord and Sea Salt. This invigorating breath of fresh air is enhanced with doses of spicy Coriander and crisp Citrus Zest. The heart is a powerful aromatic combination of Geranium, Green Peppercorn, Apple and Palm Leaves, reinforcing the fragrance's bold and lush freshness. The base is a vibrant and magnetic blend of Brazil Wood, Musk, Patchouli and Vetiver. ($62.50; Macy’s). Beyonce Heat Kissed smells amazing.